Master the tools of Conscious Creation! Coupon Codes, Announcements & Updates ~ OH MY! plus any other transformational practices I'm inspired to teach in the future! The offerings in this portal will give you POWERFUL tools for cultivating your Practice of Conscious Creation. Having a REGULAR practice of clearing your personal subconscious limits will put you on the FAST TRACK to becoming a Master Manifestor. You can use these tools to create a Conscious Creation practice for yourself OR expand your current practice and infuse it with new life and power. You can ALSO use these tools with your spouse, children, other housemates, your business partner and ANY other person you are co-creating with! If you are in ANY of the "helping professions," the tools in this workshop portal will propel your work forward and translate into tangible results for your clients. Once mastered, these tools are easy to use to help others clear THEIR personal limits to creating the lives of THEIR dreams. If you have a body and a brain 😉 these MIND/BODY/SPIRIT integrative practices can propel you forward in developing your personal power AND realizing your UNLIMITED POTENTIAL as a Human AND as a Creator Being. take regular steps TOWARD those goals. our personal vision, we become UNSTOPPABLE! Level UP 2018 is coming soon! There are several "price points" for membership in Mastering the Art of Conscious Creation. Below is a chart that outlines the various levels of engagement. All the benefits of Membership in the Mastering the Art of Conscious Creation WORKSHOP PORTAL for 33 days. There is NO auto renewal at the end of the 33 days. 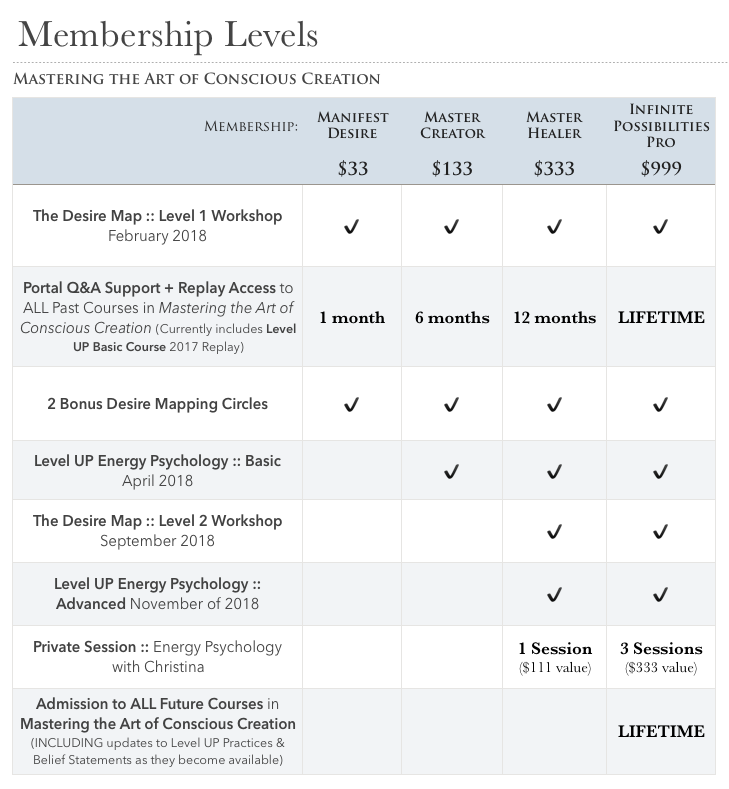 All the benefits of the Mastering the Art of Conscious Creation WORKSHOP PORTAL Membership for 6 months with an even lower monthly investment. NO Auto Renewal with this plan. PLUS Admission to ALL Future offerings INCLUDING updates and new editions of Level UP Course materials and belief statements. 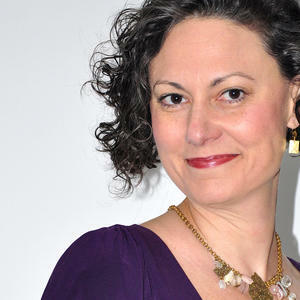 I began my personal Energy Psychology practice with a private facilitator in 2008. As my practice evolved & expanded I created the LevelUP Energy Psychology Course (found in the Workshop Portal) to simplify the practices & to teach others the limit clearing techniques I use personally and with clients across the globe. ✨✨✨✨✨✨✨✨✨✨✨ More about my background: I received my Yoga Instructor's Certification in 2004. I taught Hatha Yoga and worked as a Photographer until 2009 when I transitioned to working privately with individuals (using Yoga + Energy Work + Intuitive Guidance). ☯☯☯☯☯☯☯☯☯☯☯☯☯☯☯☯In 2009-2010 I completed trainings, received attunements & began practicing two different Energy Healing modalities. ⚡️💖⚡️ In 2015, I became a Desire Map facilitator and completed my Basic & Advanced Psych-K® Facilitator trainings as well. 💖💖💖💖💖💖💖💖💖💖💖💖💖💖💖 Since 2009 I have also been running a therapy program for my son with Severe Autism (and about a dozen other diagnoses). In addition to Energy Psychology, have used Brain Balance Practices, Son Rise Practices, The Option Process and Biomedical/Nutritional Therapies to facilitate healing for my Autistic child AND his siblings with less severe challenges. All of those techniques have informed my personal healing practices AND the practices I share on this site, in groups and 1:1. 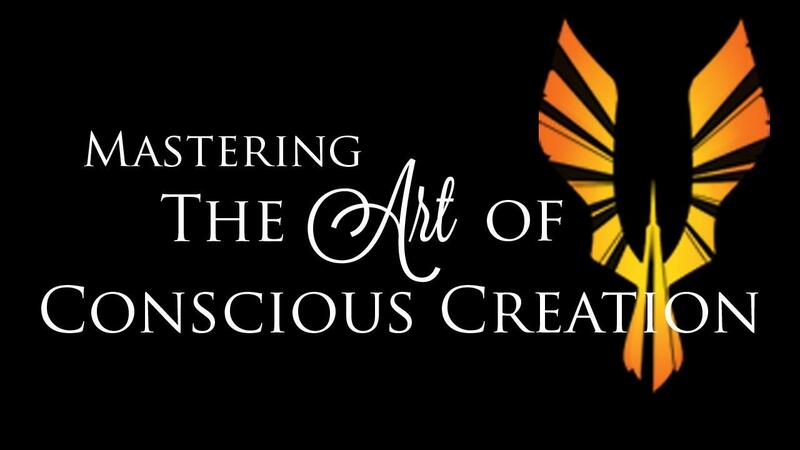 The Art of Conscious Creation is a free portal of support and resources for exploring your power as a Creator Being.